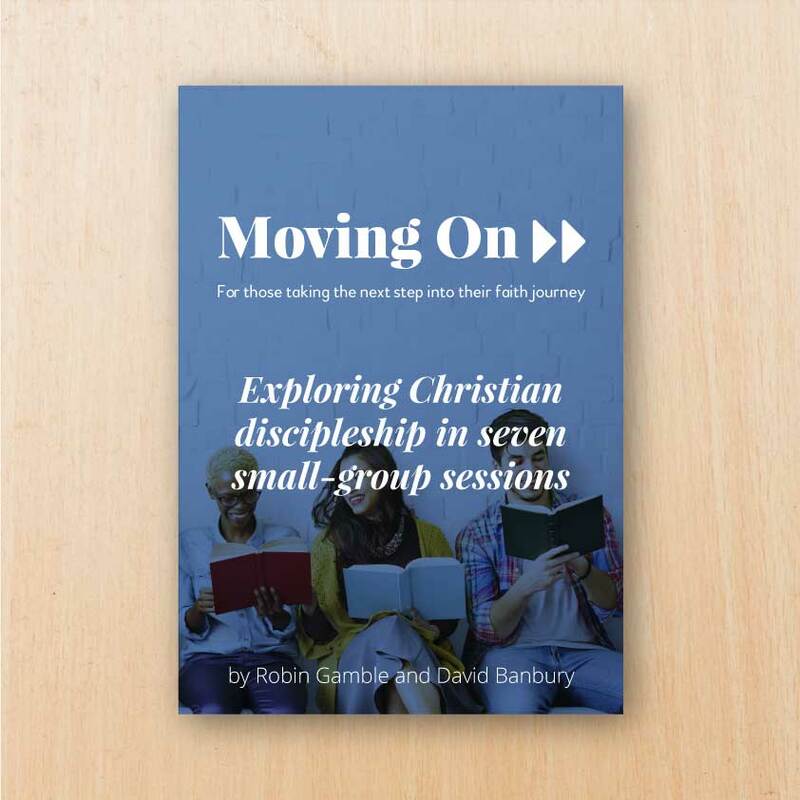 Moving On - Exploring Christian Discipleship in seven sessions. Course study pack. Staple Bound – 2018. More information about the Moving On course can be found here.